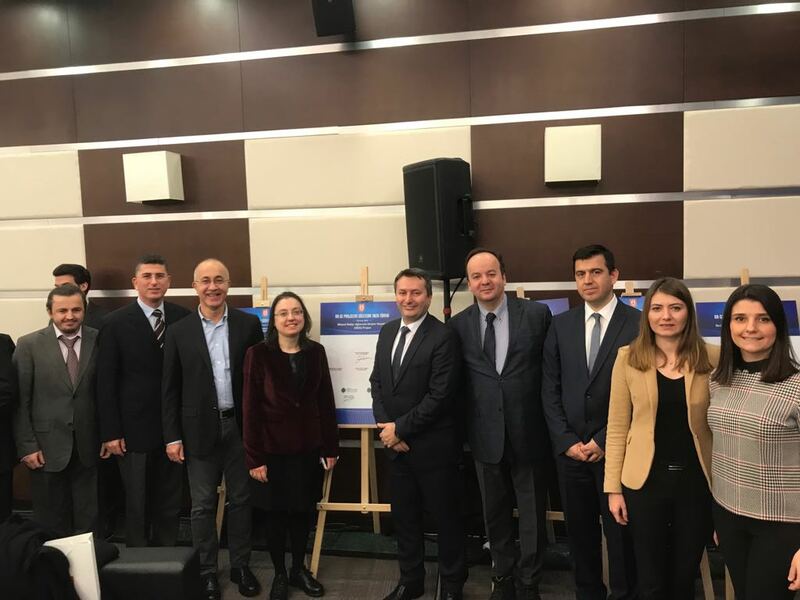 The signing ceremony of the R&D projects with the participation of the President of Defense Industries (SSB) was held on January 26th, 2018. 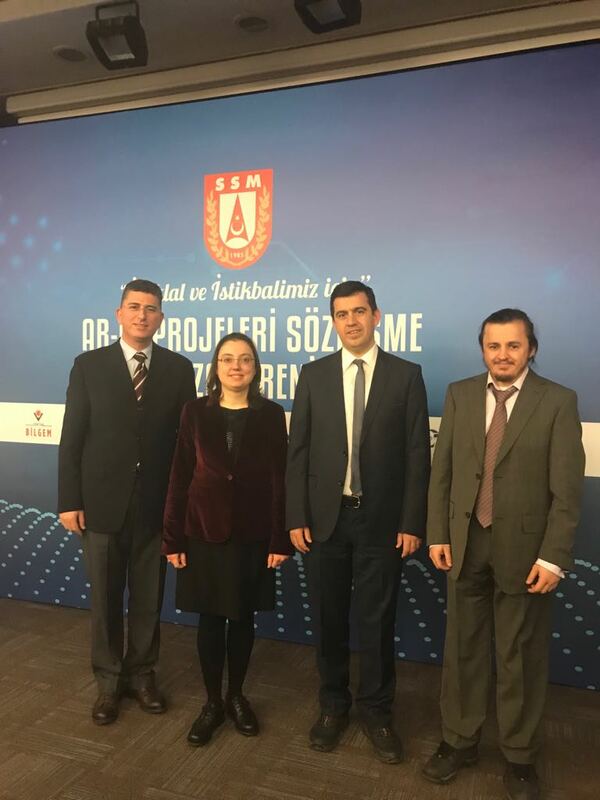 In this ceremony, the contract of the “Interference Management in Cognitive Radio Networks (HİZA) Project", which is one of the 14 projects supported by SSB, was signed by Istanbul Technical University Vice Rector Prof.Dr. Alper Ünal. In this project, Prof.Dr. 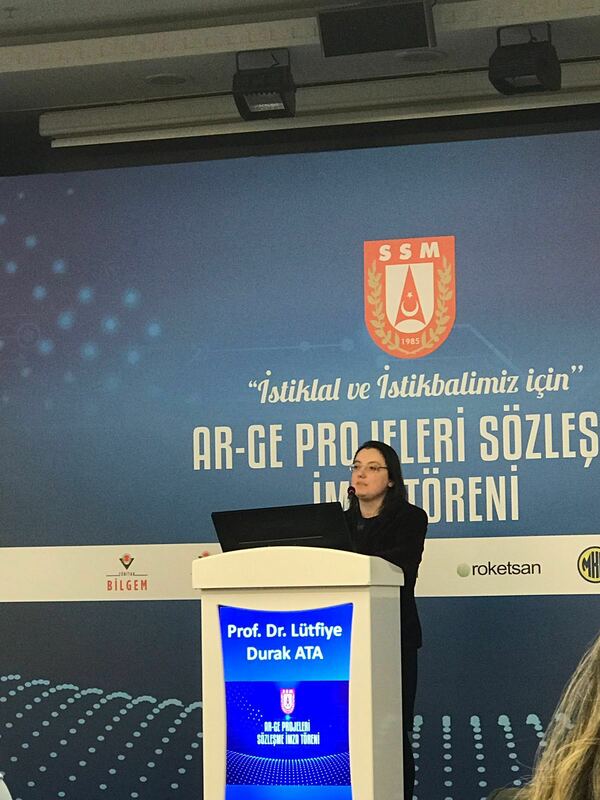 Lütfiye Durak Ata is the project manager, and Dr. Mustafa Namdar, Dr. Arif Başgümüş from Dumlupınar University, and Eylem Erdoğan from İstanbul Medeniyet University are the researchers. – Flexibility to use communication devices at the borders or in conflict zones of countries without the need for comprehensive spectrum planning.